Strengthening the voice of older people through the arts. 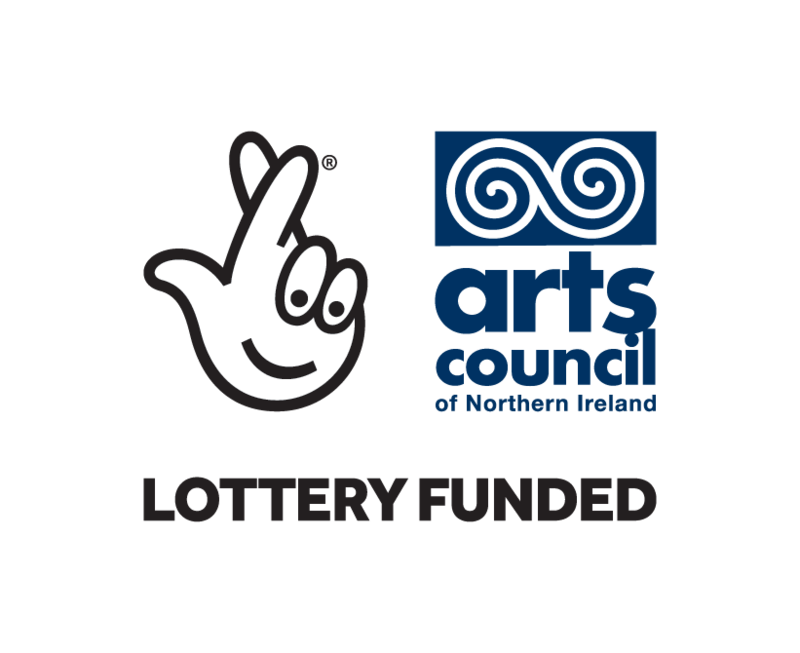 The Arts & Older People Programme 2013 - 2016 aims to strengthen the voice of older people and promote positive mental health and well-being through the arts. 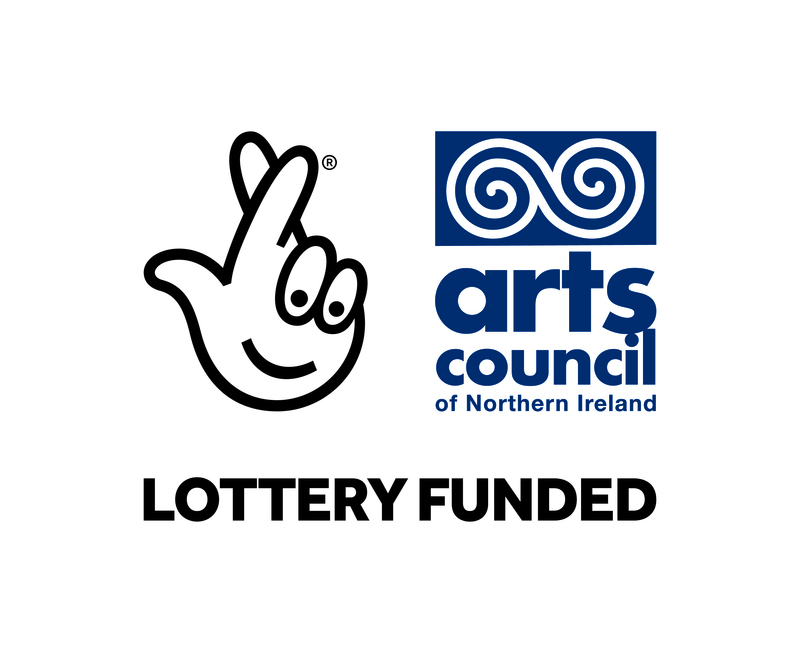 The strategic themes of the programme include combatting isolation and loneliness, working to promote positive health and wellbeing and providing creative opportunities for older people living in disadvantaged and/or marginalised rural and urban areas across Northern Ireland.